INTRODUCING THE NEW PETITE BACKPACK!! Ssame great design that you love, just smaller! 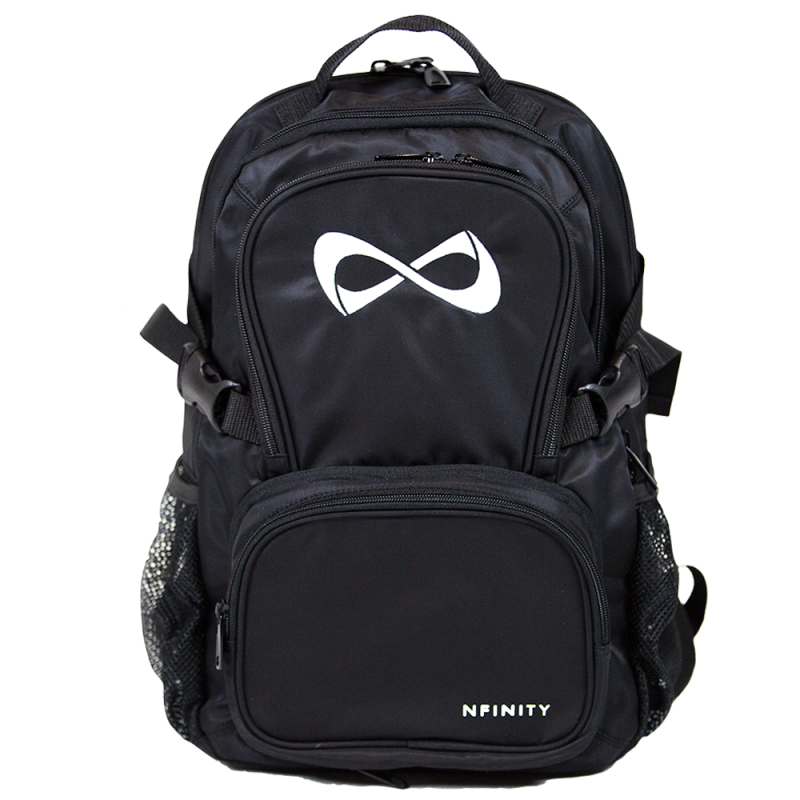 20% smaller than our classic size backpack, PERFECT FOR YOUNGER ATHLETES or just those days you want to pack light. OverviewThis Two 30 by Nfinity Men’s travel kit is made with nylon canvas for long-wearing durabilit..